Highland Body Shop is proud to be an I-Car Gold Class® collision repair business. The Gold Class recognition indicates that our technicians are trained in the proper repair techniques and procedures that contribute to the complete and safe repair of your vehicle. 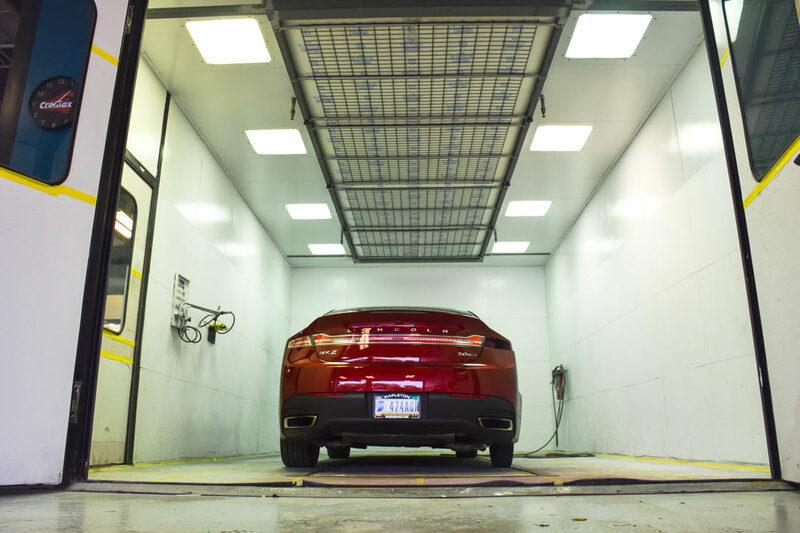 Highland Body Shop is among only 10 percent of collision repair businesses to achieve Gold Class status, whereas shops that are not Gold Class may train minimally or not at all. Gold Class shops are trained on how to fix your vehicle right; on what can be repaired and what needs to be replaced; and on how to see hidden damage you may not see. We utilize state of the art technology and tools to repair your vehicle to factory standards every time. You can count on our certified auto body technicians for collision repair accuracy. Our paint shop is equipped with a Spraybake downdraft spraybooth, downdraft Prep Station, and computerized color matching equipment. Our paint technicians are PPG Certified, and will give your vehicle a flawless finish that will last a lifetime, guaranteed! We use only the best PPG Automotive Refinishing products to ensure perfect color match and appearance. A Mitchell estimating system and friendly, knowledgeable personnel make the collision repair process stress-free the whole way through. 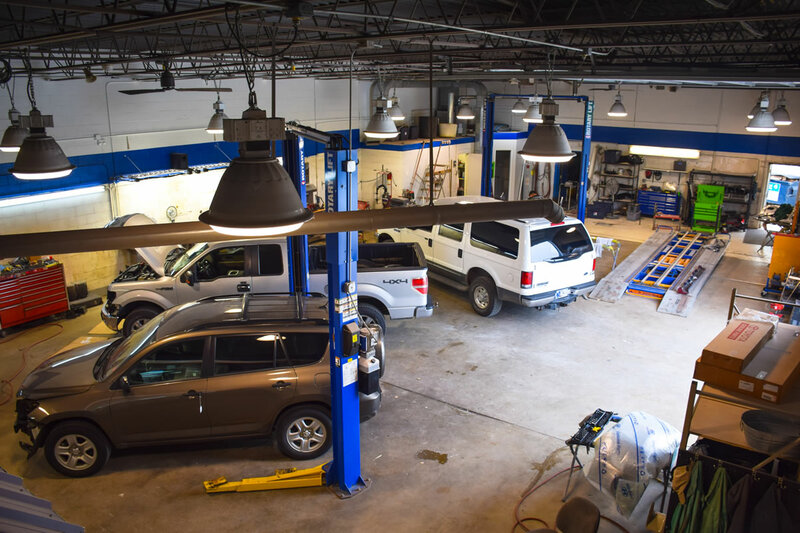 From the time you step into our office for an estimate, your vehicle’s repair becomes our concern so you can relax, knowing that your vehicle will be repaired quickly and accurately.